*Note 1* – I have not attempted this method, but have been told by 2 reliable testers that it works. -Scroll down and find the file called hijack, long press and delete it. -Scroll down to the file named logwrapper, longpress and delete it. 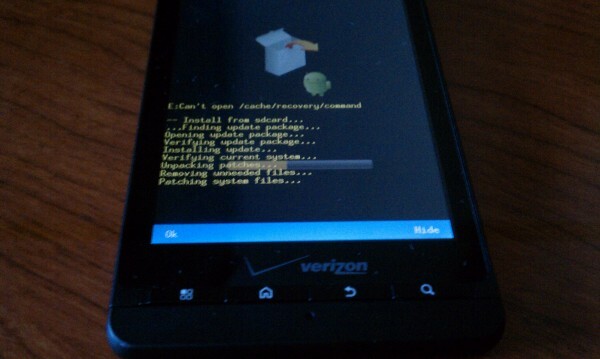 -Reboot into recovery and apply the update! Have fun! Instructions for installing Froyo here.